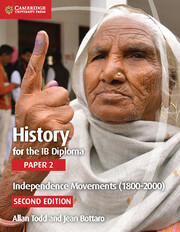 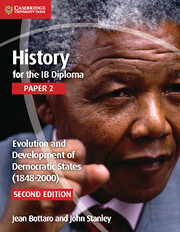 This coursebook covers Paper 2, World History Topic 9: Evolution and Development of Democratic States (1848-2000) of the History for the IB Diploma syllabus for first assessment in 2017. 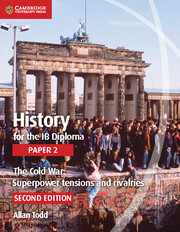 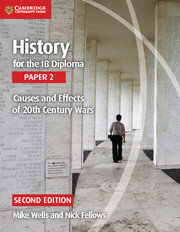 Tailored to the requirements of the IB syllabus and written by experienced IB History examiners and teachers, it offers authoritative and engaging guidance through the following detailed studies from around the world: South Africa, India, Germany, and the USA. 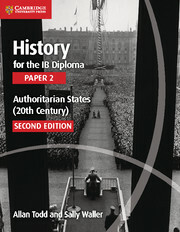 Definitions of key historical terms displayed alongside relevant text to aid accessibility and support for EAL learners.